Integrate student administration data with government systems. 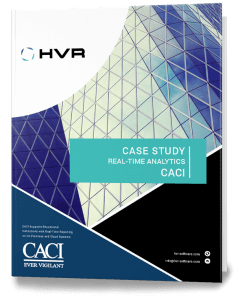 Provide real-time data integration for CACI and third- party data to a data warehouse. HVR provides real-time data integration with the government systems as well as across its own on-premises and cloud systems. Allows customer universities to replicate data from CACI and third-party applications into a data warehouse.